The sofa’s, chairs and ottoman can be presented in different or any combination. One of the chairs is rotating. Additional original removable slipcovers included. sofa: W: 240 cm, H: 82 cm, D: 130 cm, SH: 44 cm. sofa: W: 300 cm, H: 82 cm, D: 140 cm, SH: 44 cm. 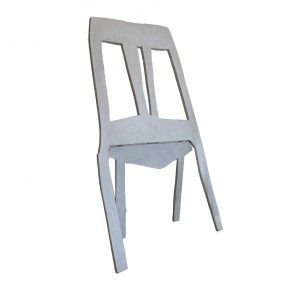 chairs: W: 103 cm, H: 82 cm, D: 103 cm, SH: 44 cm. hocker: W: 103 cm, D: 103 cm, SH: 44 cm.